Autor: Lou Brown, Bob JexTa książka przeznaczona jest dla miłośników i entuzjastów motoryzacji. W szczególności zainteresuje ona właścicieli, miłośników modyfikacji oraz tunerów samochodów marki Citroen Saxo. Kup Teraz! Książka Haynes Extreme Citroen Saxo - polecamy! 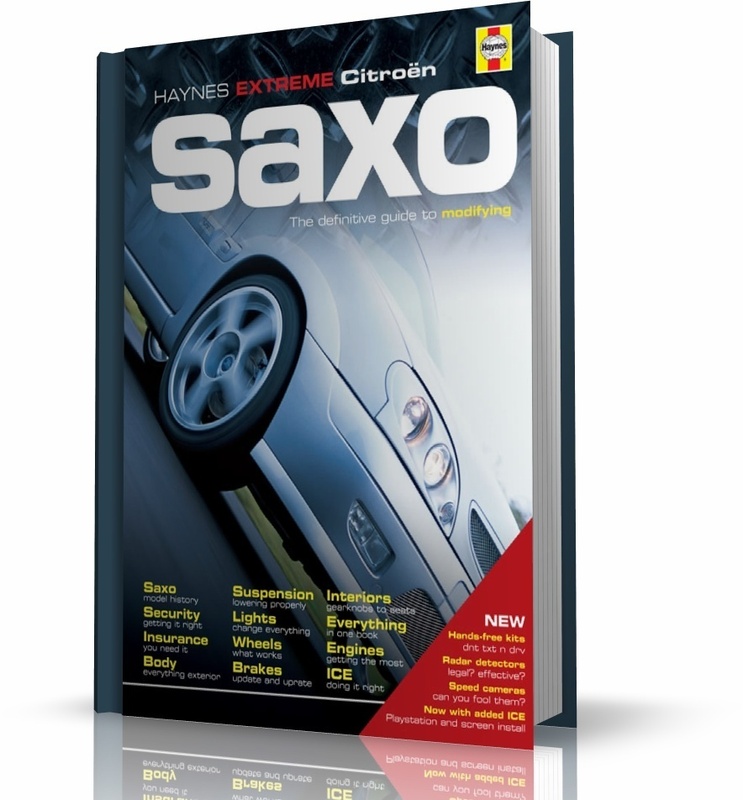 The Citroën Saxo has taken the car modifying world by storm. Surely no car before has had so many young fans, anxious to make their car truly unique. But how do you actually tackle some of the jobs involved? What tricks do you need to know for a successful ICE install, and how do you modify your wheelarches for those essential 17in alloys? All you need to know on Saxo modifying is right here ? DIY with confidence. This new edition has been updated and revised to include the latest ICE and mobile phone equipment, along with radar and speed camera detectors. There's even a Playstation install. A highly successful series of modifying manuals from the biggest name in automotive publishing. The latest titles include new editions of the manuals for the Ford Focus, Peugeot 106 and Peugeot 206. Car DIY has never been entirely straightforward but, for the last forty years, Haynes manuals have always been there, packed with good, solid, practical help and advice. With such an enviable reputation for producing clearly explained, step-by-step guides for most current cars, it was only a matter of time before Haynes became involved with the modified car scene. With their inimitable no-nonsense approach, Haynes purchase suitable models, then thoroughly log and check the process of modifying. With kit these days being sourced from around the globe to satisfy the fashion-conscious consumer, instructions are sometimes either lacking, completely inaccurate, or even downright misleading. As the work progressed, the preparation of this series of dedicated manuals became more and more justified. 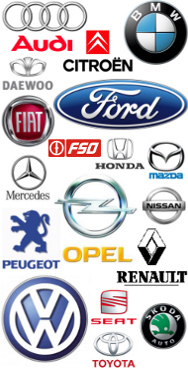 Having sought advice from many experts throughout the modifying scene on what to buy, make, fit and test, we are confident that these car modifying manuals will prove invaluable to modifiers of the car models covered. Not that everyone else should feel left out, because there are universal manuals for all owners - for Modifying, for Performance and even an ICE manual for those whose interests are more entertainment centred. The wide variety of easy-to-follow modifications included in the manuals ranges from the simplest to more technically demanding projects. All the information, illustrations and practical advice contained within these manuals has been compiled by a dedicated team of Haynes technical authors and engineers from first-hand practical experience working on the actual cars in a project workshop.